Squatty Potty – You think Grok took a seat on a porcelain throne when nature called? Of course not! Toilets are modern inventions. Grok squatted, and so should you. Why? Well, squatting opens up the colon for fast and easy elimination, which is said to relieve constipation, straining issues, hemorrhoids, bloating and more. But what are we to do? Is it time for all-out bathroom renovations? No, there’s a simpler solution, and that’s where Squatty Potty comes to the rescue. Watch the video below to learn what a Squatty Potty is and win one today by participating in this contest! The first 50 participants of this contest will get a free Squatty Ecco. 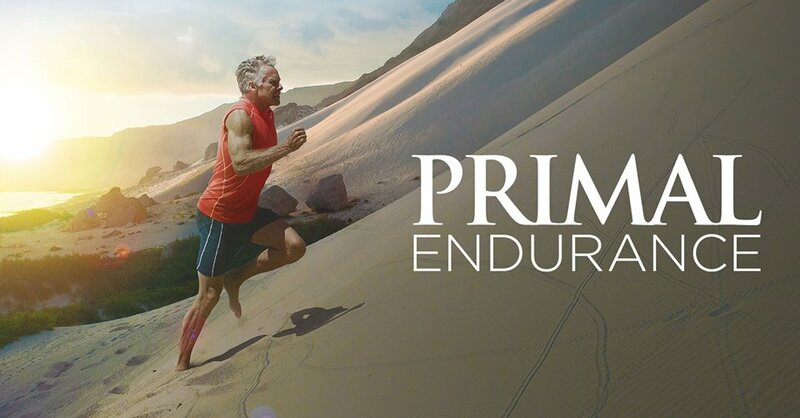 The Primal Blueprint Platinum Package – The Platinum Package is the ultimate in supplementation and is what thousands of Primal enthusiasts and I take daily. It includes: Damage Control Master Formula, Primal Fuel, Primal Flora, Vital Omegas, and Vitamin D booster. This one’s simple. If you’ve used any of the Primal Blueprint supplements I’d love to hear from you. 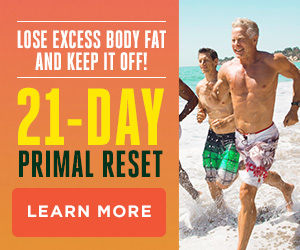 Has Primal Fuel helped you eliminate sugar cravings and lose body fat? 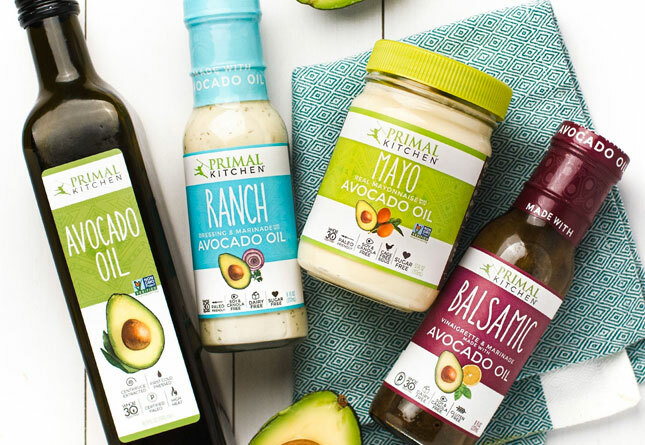 Has Primal Flora helped to improve your digestion and regularity? 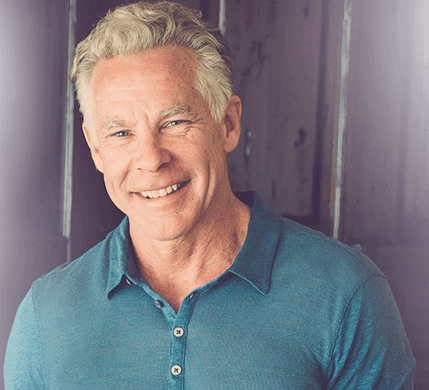 Did you reverse a vitamin D deficiency with Primal Blueprint Vitamin D? Tell me about it by filling out this form. 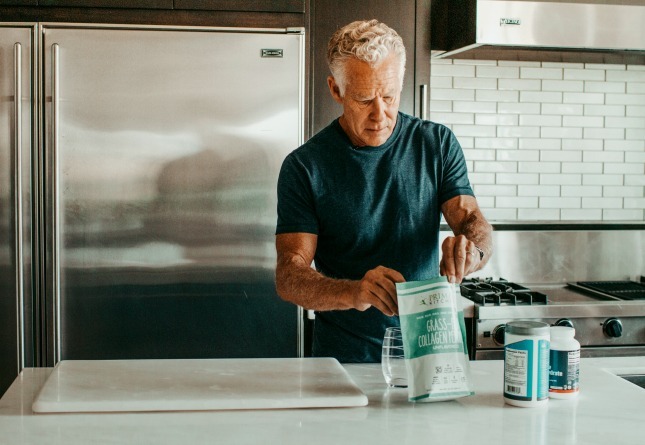 I get success story emails every day, but I never tire of hearing how the Primal Blueprint family of supplements (books, events and services) have helped people take control of their health and change their lives. To track all the contests visit the 2013 Primal Blueprint 21-Day Challenge Contest Page for daily updates. Wouldn’t a low stool be enough ?? It is for me. I use a little plastic footstool I found in the kids’ section at Ikea 12 years or so ago, and it’s worked just fine. Would have to think just a stool would be just as effective, or shoe box, pot/pan, etc. Great marketing though! Wouldn’t leaning forward a bit have the same effect relaxing the horse-shoe shaped muscle? Tools like these are great reminders if you are still getting used to a new habit, tho. Unfortunately Ikea’s Försiktig Children’s stool is only 5?” high and its maximum load is 77lb. I’m sorry but this is a bit laughable. 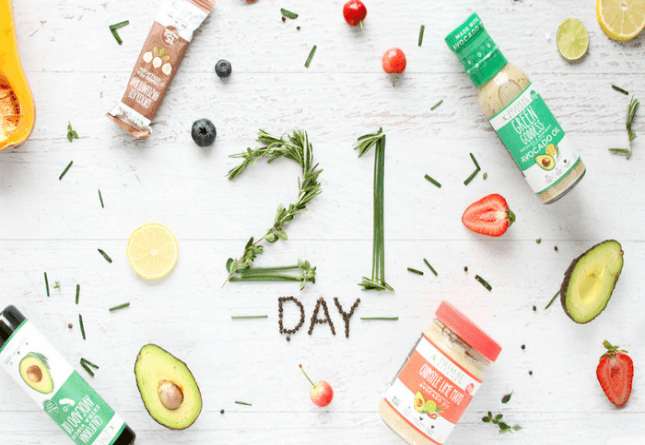 I love the benefits of a primal lifestyle, but some of the things considered paleo or primal are what give the entire nutritional movement a bit of a bad rap. Try explaining this contraption to your buddies. Grab a newspaper (or good book) and do your business. 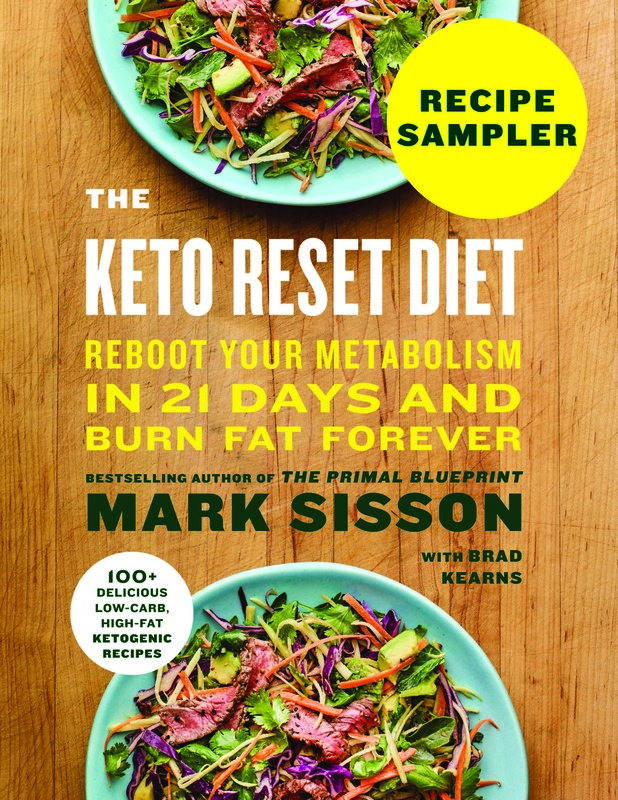 Grab a stool if you need to, but why the heck is there serious conversation about how to take a crap (I’ve seen this on other paleo blogs as well). Because sitting on a western toilet makes complete evacuation more difficult, and is associated with higher rates of colorectal cancer? Because you’re designed to squat when releiving yourself, and anything you do that brings you closer to the way you were designed will make you healthier and happier? Because low pan toilets are more hygienic (no splashback)? Agreed. I thought for a moment that Mark was totally pulling a prank on us. But the Squatty Potty is real? Really? We live in a modern world and do our best to be primal – it’s 80/20, remember? I think pooping while sitting on a modern day toilet falls in the 20%. Why shouldn’t there be serious conversation about taking a crap? It is really important. And you know (or maybe you don’t) lots of people have issues with it. Laugh all you want but be glad you don’t suffer from certain problems. You shouldn’t need a newspaper or a good book. You business shouldn’t take that long to do. This is just like religion. Creating a solution to something that isn’t a problem. How many people have any issues with using a real toilet? Ok, how many people have used a squat toilet in Japan and enjoyed the experience? Yeah. Exactly. For that matter, check out how many squat toilets they have versus western toilets. Yeah. There’s a reason. Western style toilets are more comfortable. If you have bad knees, bad balance, bad back, squatting is not going to work for you. With respect, I feel that you’re missing one of the big points of this. Yes, I agree, it’s a waste, but. . . .
With this product, as I understand it, you’re still resting on the toilet. It merely gives you something to rest your feet on while they’re elevating, properly aligning the colon for elimination. There is not actual “squating” going on here. How can you call the thousands of people who suffer from IBS a non-issue? Or all of the other issues caused by their prolonged sitting on the can? I think the problem is that this solution is too simple for many to believe, as it isn’t promoted by the AMA. kinda neat idea. if your on a budget, a short stool should work the same? I like the cut-out for the toilet though. Ever been to China? Don’t laugh but there was many a time I had to find the ‘handicapped’ bathroom because I didn’t quite have the balance thing going for me. My worst fear was that I would fall in (not that it was far to fall) but the western princess in me won out over the cave woman. TMI? My toilet faces my shower/bathtub thing. Otherwise, I’d look at something like this. And then buy a stool for 10 bucks. All I can say is the Squatty Potty is a boon. Try the squatting pose with a plastic trashcan or a box and then you’ll see why spending 35 bucks on a Squatty is a lot easier to use. Nothing feels better than your sphincter opening the right way, ahh. instead of a stool, just lean forward to get the 35 degree angle. I guess most of the people commenting here would not like to win this prize. I did buy one get one free squatty potty(s) last year. The men in the house did not want to use it so only one bathroom has it in use. I do like it. My guess is actual squatting would be better and have the added benefit of keeping the squatting muscles strong and flexible. One woman on a review site said she used it while sitting on the floor for a table. I guess if one of you win this, you could use it for that. Probably would want to rename it if that is the case. If there are more than 50 people that make a comment here you can send mine to one of them. I already have an extra one sitting unused. Or for the more flexible among us, just tuck your feet up on the toilet seat. Problem solved! Works every time! No more sitting there for 5 minutes to take a dump. We buy Costco TP which comes in packages of six, two layers deep. The unwrapped package makes a perfect stool for the feet. Otherwise, two spare rolls of toilet paper stood on end and placed under each foot works pretty well. I’ve been using small trashcans instead for about 5 years. I was skeptical in the beginning, but this position really does help with elimination. If I had the $$ I’d buy a “squatty” for every bathroom in the house. My sister told me this trick years ago. Before you mock, try it out with a box or trash can. I usually just hike my heels to the toilet seat, works well, but hard for older or non-flexible peoples. We have a “magazine rack/holder” in our bathroom which looks totally natural to have there… but it’s actually used for resting feet on more than holding the latest national geographic. If this thing had a built in stand to hold your magazine at reading level—-then I’d say that they were onto something! I keep a folding foot stool, in each bathroom. It works great for me. I have used them for two years now and will not do without them. 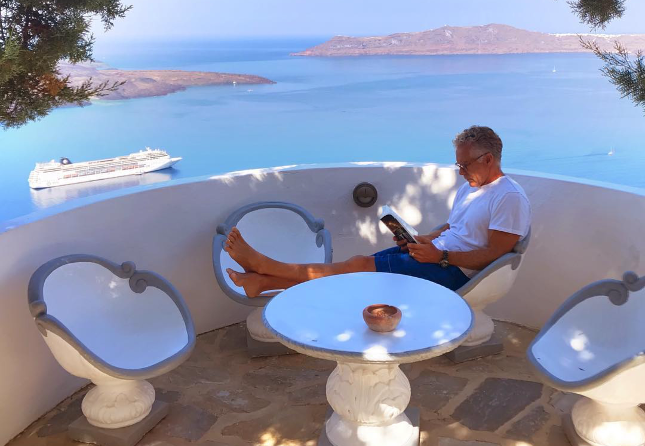 When I travel I do tend to constipate – the leave no paper trail syndrome – but now I know I can use the empty bin to rest my feet. Thanks! Well… tried this squatting position and gave it some critical thought at the same time. What I first noticed was the smell. In terms of the evacuation I typically have no trouble ever taking a dump. I believe what’s more important is what the poop actually looks like. When I was pregnant my midwife recommended but I lean forward, and my feetto help with elimination. I did not realize she was probably putting me in this position. worked great. I would love to have one of these. Well, if you haven’t looked at the video, you’re missing the fact that it has a curved cutout so it can tuck up next to your toilet when not in use. Good concept, I’d use one. Well, I want one. As I’m in the U.K. a bit too expensive to ship so I’ll get creative and make my own. I have prolapse and pelvic floor problems since the birth of my youngest (probably TMI, but on a thread like this I figured it’s ok!). Since then have had some “evacuation problems”. After reading about this before I have been resting one foot on the edge of the bath and one foot on the slope on the side of the sink to get a “squattier” angle, it REALLY helps! By the way, I have one of the Ikea step stools for my little daughter and they’re not nearly high enough to get your knees higher than your hips which is what is needed. I read about the squatty potty about a year ago started using an upturned bucket. Then I went on holiday and… no buckets. So I got in the habit of squatting on the toilet seat. Takes some practice, and a little annoying to have to take shoes off, but works well. Added bonus: now I can go camping anywhere, toilets or no. I can squat the original way. Ditto that! Primitive camping no longer requires a log as a seat. I’ve developed the physical and mindset flexibility to squat or sit. Squatting’s easier. Squatty Potty is NOT a waste … we installed a chair height toilet a couple of years ago (we’re both quite tall and are aging to boot). I quickly regretted that decision. I had been trying to come up with a suitable foot rest when someone posted about the SP on another forum. I promptly ordered it and believe me when I tell you it was worth the money (and I cheaped out and bout the plastic one). It slips up against the stool when not in use so it’s both out of the way and pretty much not very visible. It is just the right height, comfortable and easy to clean (shoe prints … you know?). So don’t knock it unless you’ve tried it. So, I don’t need to do it outside anymore? Using this potty along with some proper breathing techniques will enhance the whole throne experience!! That’s not squatting. Using like the squatty potty has its own problems (http://www.naturesplatform.com/faq.html#footstools). If you really want to squat at home without replacing your toilet, look into something like Nature’s Platform. This idea is genius. I know lots of people that could really benefit from using this! You all can laugh all you want about the Squatty Potty, but I love mine. I have really suffered with constipation since my thyroid was removed 18 months ago. The Squatty Potty has really helped. I don’t care who sees it or who laughs at it. It’s only funny if you’ve never had a problem. The funny thing is that this thing actually works. My gastro doctor recomends this thing because of how it really does release the pressure assocated with bowel movements. I dont have one but I like how it pushes under the toilet. Let me add my +1 voice to those who actually have and use the Squatty Potty. I never thought I had elimination issues, but hey I figured if it helps, it helps so I ordered one last year. It does make my potty time even briefer than it already was. I got the lightweight plastic version and when not in use, it tucks up tightly to the toilet. I got the 7″ version because I am so inflexible. In fact, my heels wouldn’t touch all the way when I first got it. Now I have no problem and would like the 9″ version for even more squatting power. Anyone who has bowel issues really needs to consider this and those of you who don’t have issues might still be pleasantly surprised that it does indeed help you too. 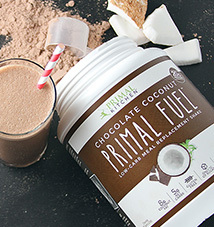 BTW, Primal Fuel is delicious!!! Both flavors. I actually use the Squatty Potty. I was using pots, boxes, tupperware bowls and such for a few years. I got tired of the clutter around my toilet so I sprung the 30 bucks for the Squatty Potty. WHAT A HUGE DIFFERENCE! My favorite part is that it tucks away when i’m not using it. It’s also much more sturdy and I am able to get into a nice deep squat (9″ squatty on a 15″ toilet) to sum it up: I LOVE MY SQUATTY POTTY. This sounds very interesting. The fact it can be tucked away under the toilet after use is also great. Sure you could use a garbage can or Tupperware but the squatty most likely allows your feet to be the right length apart. Would love to try it. Have had problems for Years. I’ve been using a heavy duty step stool (from Lowe’s paint dept) which is about a foot high for the last 3.5 years…ever since going primal on the 10.April 2010 . All you non-believers who don’t have a problem yet because you’re 21…let me tell you….I was chronically constipated, only being able to go with help from over-the-counter laxatives…and even then it took forever to eliminate. Once having the urge, I ran to the toilet, sat there like supposed to and the entire load got sucked back into the colon because I wasn’t squatting. Sometimes spending an hour or more in the bathroom waiting for that urge to come back so I can finally drop a load. The muscle DOES pull the crap back up! Now, elimination is so easy, that I often have to look back into the bowl to verify that I even went. It takes seconds…SECONDS! A standard stool works, but since I tried the true squatty potty I wouldn’t go back. It slides out easily and contours to the toilet for a sleeker look than a stool.